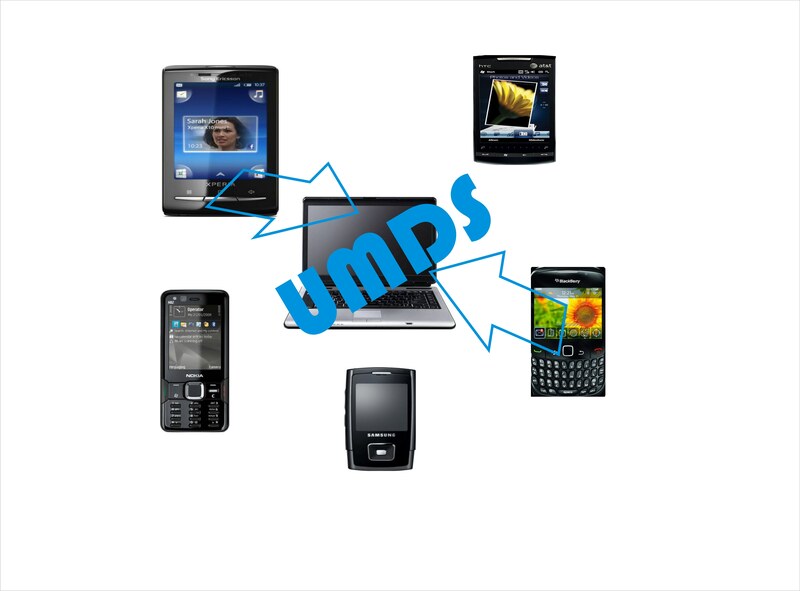 UMDS offers a data synchronization solution for your cell phones. Works on all recent mobile phones supporting J2ME. Cross-platform access as UMDS is browser-based. Supports Synchronization of Calendar events. Supports Synchronization of ToDo Notes. Supports data syncing from multiple devices.